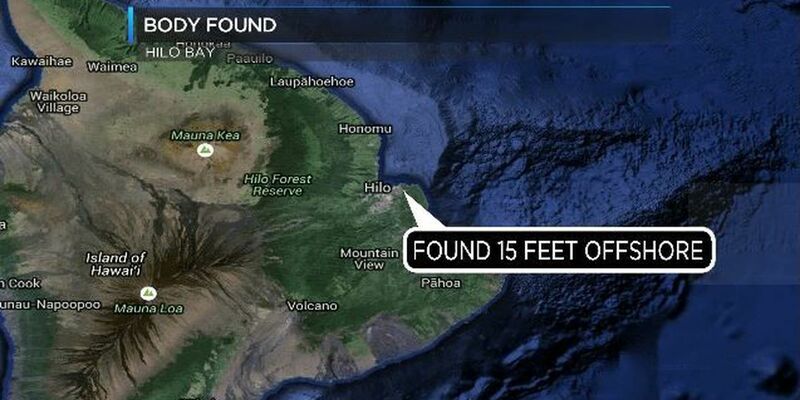 HILO, BIG ISLAND (HawaiiNewsNow) - Hawaii Island police have opened an investigation following the discovery of a body in Hilo Bay Thursday evening. Shortly after 8 p.m., South Hilo Patrol officers responded to the 100 block of Banyan Drive to a report of a body floating in the bay. The Medical Examiner's Office determined the unidentified man died from asphyxia due to drowning. The autopsy ruled out foul play in his death. Police ask anyone with information about this case to call the Police Department's non-emergency line at 935-3311.